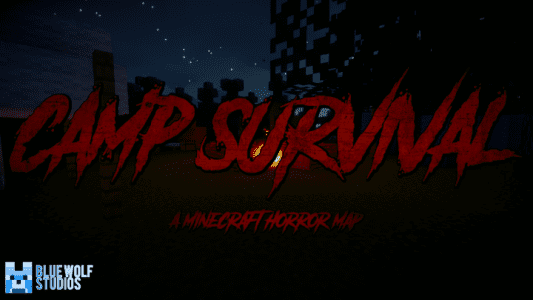 Camp Survival is a survival map made for Minecraft 1.13. Camp Survival introduces you to the harsh life as a camper in a desolate forest. You must defend yourself and your camp from the monsters that lurk in the darkness whilst gathering resources to survive. Have you got what it takes to survive the forest? When you started the map for the first time, it will be in peaceful mode. To have the best experience playing the map please set it up as Easy, Medium or Hard. To play this map you need the latest optifine mod.